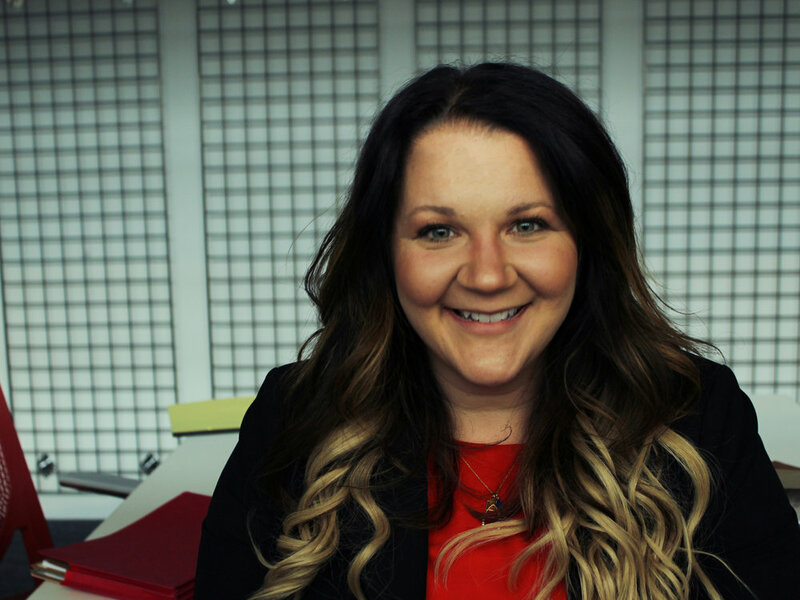 Specializing in family law for over a decade, Michele has spent her career working in both large and small firms, earning recognition for her exemplary work in the area of family law. 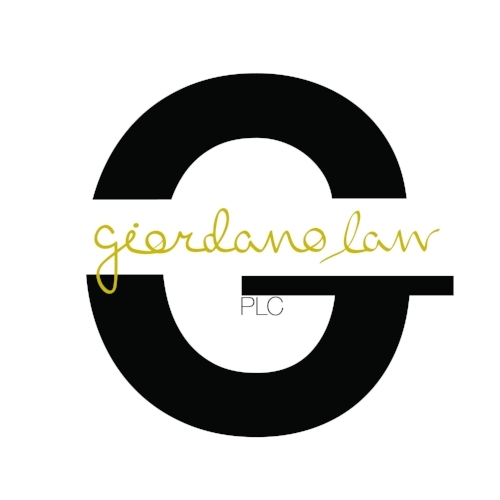 When opening the doors to Giordano Law, PLC in 2015, she made a commitment to offer her clients a variety of options for resolving their legal issues. Why? Because she understands that no two families are alike. By working conjointly with her clients, Michele believes that together they can determine the most effective method for resolving legal disputes based on a client's individual needs. Michele's philosophy is focusing on the family - especially the children - during a family law matter, often thinking outside the box in order to find solutions that allow clients to move forward and thrive. She understands that each case is as unique as the family it is about and she treats each client as an individual, knowing that there is no “one size fits all” solution to domestic cases. Additionally, Michele has developed a vast network of professional colleagues to assist her clients when needed, from financial experts, realtors, mental health professionals, child specialists and beyond. In her spare time, Michele likes to spend time with her family and friends, travel, run, test her physical limits at CrossFit Grand Rapids and hang with her pug, Riggins.